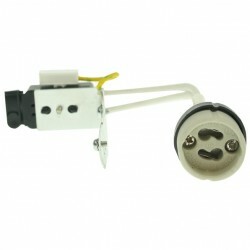 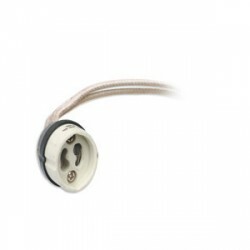 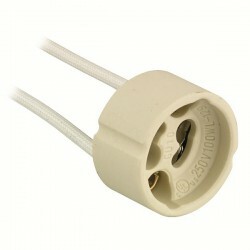 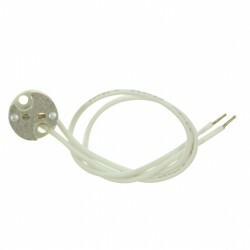 At UK Electrical Supplies we offer a range of light bulb holders (Lamp Sockets). 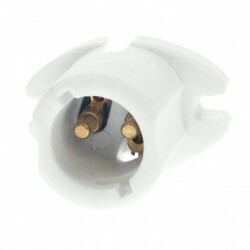 A light bulb holder is the socket the bulb fixes into. 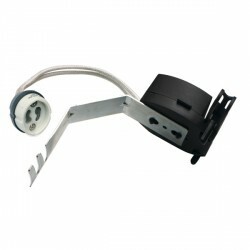 If you require further information on any of our lamp holders then call our customer support team. 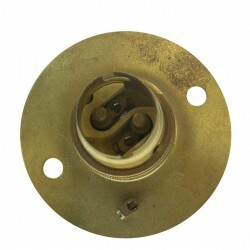 Where we will be more than happy to help.